Creative Montage: Photo Card Creations Giveaway! THIS CONTEST IS OFFICIALLY CLOSED! THANK YOU FOR YOUR PARTICIPATION!! The good folks at Photo Card Creations are running a special giveaway to YOU my darling readers! One lucky reader will win a $50 Gift Certificate (expires 12/31/10) to use toward their Holiday Card Collection which includes a lot of new shapes and designs! Leave a comment on this post and tell us which of their holiday card designs is your favorite and we will choose ONE winner at random! This giveaway will close on Friday, October 29th, and the winner will be announced on Monday, November 1st! Pass the info along to your friends and family! 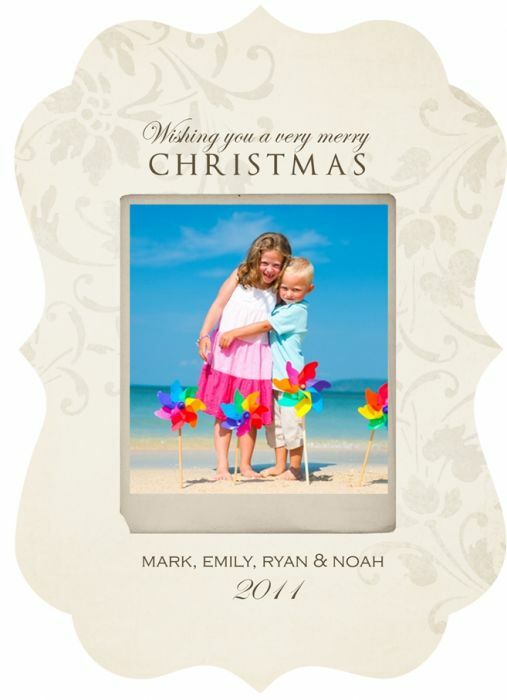 Photo Card Creations is a leading online retailer of premium custom photo cards, announcements & invitations. They specialize in wedding, baby & holiday cards. They offer hundreds of Card Designs & a variety of Paper Types to choose from, many of which are hard to find elsewhere. Their cards are printed on the highest quality paper using leading edge printing technologies. With a professional graphic designer personally handling each order, they offer a more hands-on approach to customer service than many of their competitors. 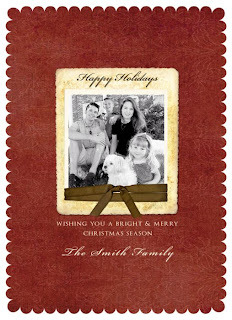 They’ve added dozens of new Photo Holiday Card designs for the 2010 season, including their unique Die Cut Ornate & Scallop shaped cards and their cool Circle Ornament Cards. Flat Square Ornament Card! It's so beautiful and makes me think of winter :) in a good way. I love Tree Trimming, its fun & modern. There's not mistaken this Holiday card! Love the "Christmas Tree" design! The simple and clean design makes the photo really shine! I love the Stoked Card. We are a mixed religion household, so this would be nice and neutral. 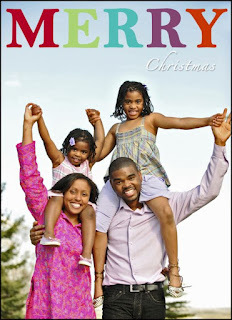 With our upcoming wedding, we are not spending the holidays with our family. This would be a really nice thing to send to them. I really like the Holiday Ribbon Scalloped card. I tend to go for tailored, classic looks. Everything about this card from the color to the cut fits my taste. The Holly Berry Circle Ornament card is great. I love that it can serve both as a card and as an ornament for the tree as well! I love the square quad jigsaw card :) Thanks! 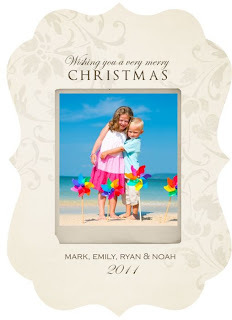 I love the bold simplicity of the Modern Delight cards!